Originally, Jordan Brand did not release women’s models until the demand grew for women’s and kid sizes. The Air Jordan V (5) Retro Low White / Black – Metallic Silver is a women’s model that features a very simple white and silver color-way. It is cut a little lower than most Air Jordan V’s, but is a color-way that was also released in the high form. 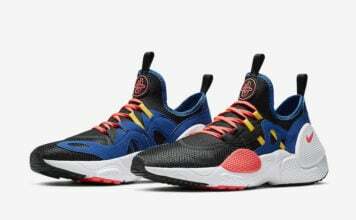 Women’s Air Jordan are increasing, but these are particular popular and appealing. 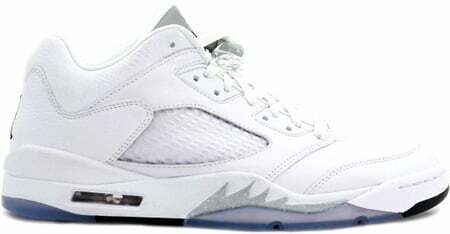 The Air Jordan 5 (V) Retro Low Womens White / Black – Metallic Silver released January 1st 2007 with a retail price of $120.